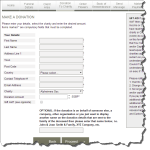 What is 1BizApp for Funeral Directors? We understand the special requirements of Funeral Directors. We have worked exclusively with one of the largest and most successful Funeral Directors in Dorset** since 1998 to create the ultimate Funeral Management application for you. 1BizApp for Funeral Directors will help you reduce costs and increase efficiency, help you to plan ahead and proactively run your business. Our specialist software will help you communicate with your customers, will streamline your admisistration, and will grow with you as your business expands. 1BizApp for Funeral Directors will give you the time to concentrate on your customers, giving them the caring and profesional service they need in their time of distress. 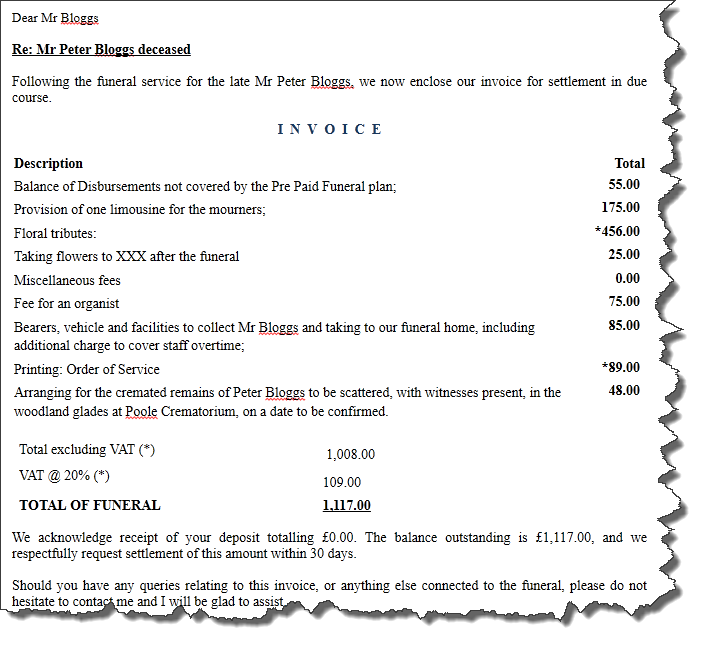 1BizApp for Funeral Directors is you pay as you go. There is no contract, and zero upfront cost. With one affordable monthly fee including free regular updates. 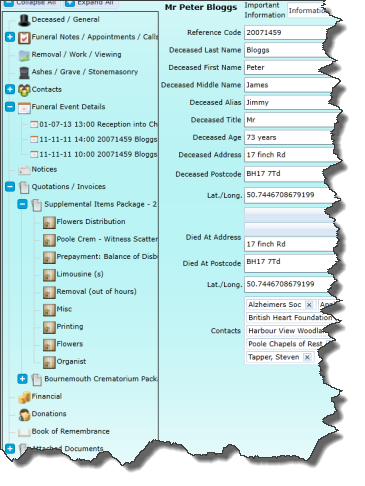 1BizApp for Funeral Directors frees you from the worry and hassle of data loss by managing backups for you automatically. Our intellegent system means that all your data is kept safely in the cloud. However, what if your internet connection fails? 1BizApp FD stores a local version of your data - so even if you have no network you can carry on working. As soon as the connection is restored, data is synced once again. If you want to use a reliable, trusted system that has been used in a multi-site FD with 50 users and multiple fleets for over sixteen years, download 1BizApp for Funeral Directors today. With our 60 day free trial period, you have nothing to lose. 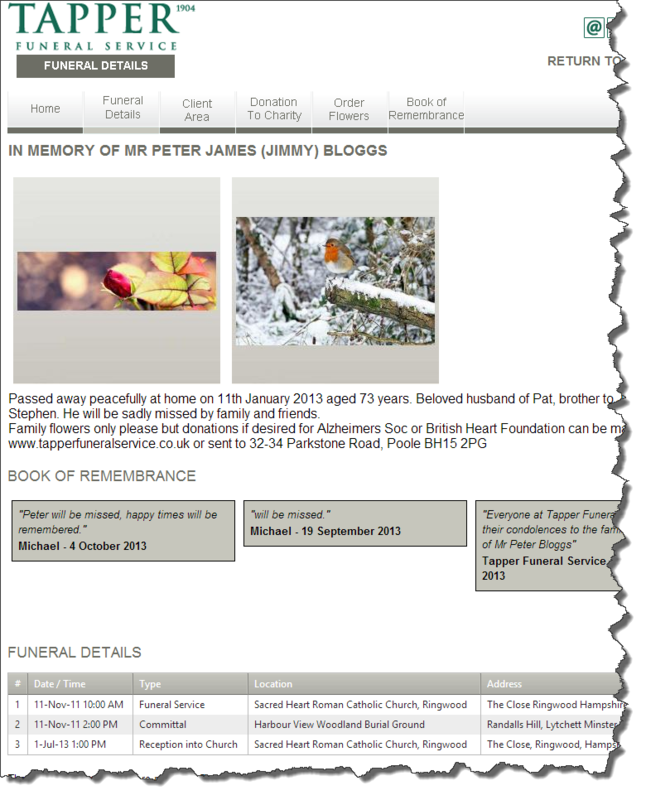 1BizApp FD integrates seamlessly into your website, with an obituary, uploaded photos and a book of remembrance. 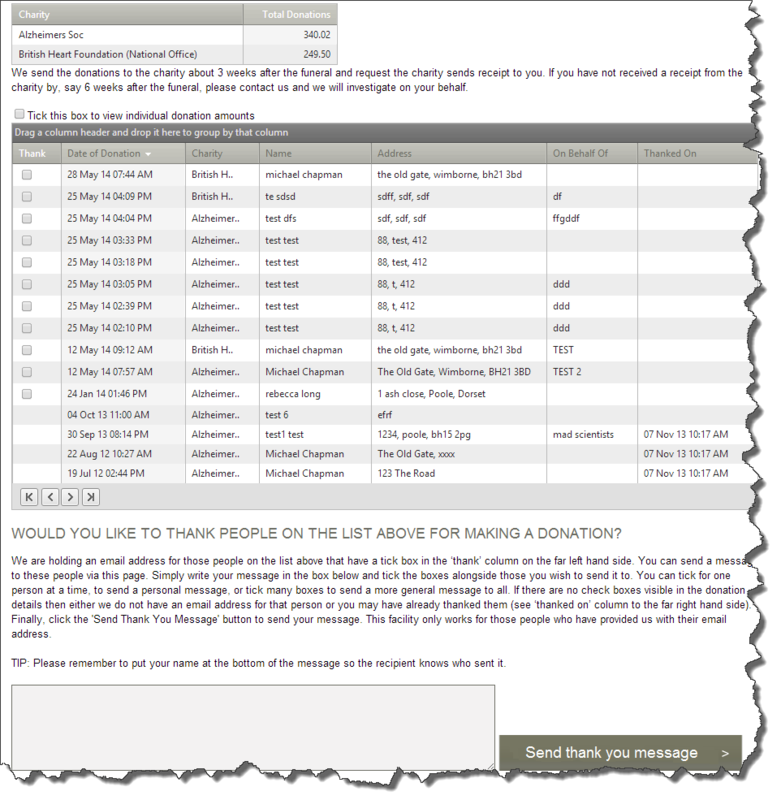 In addition, charitable donations can be accepted online and processed in the application. 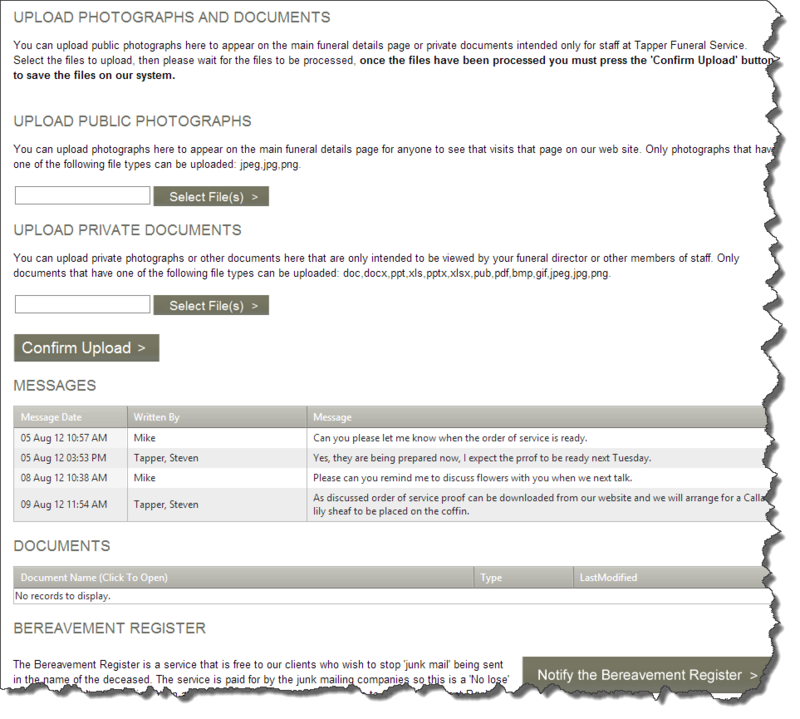 Other integrated web modules include the published itinary, location maps of the funeral events, traffic planning, grave location map and QR icon for exact GPS grave location. Our optional grave and stonemasonary management system means that you have complete control of every aspect of your business. 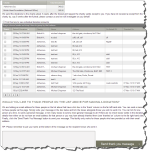 *1BizApp FD is free to try for 60 days, after that it costs just £10 per registered user per month. If website integration is used, there would be a one time standard configuration fee of just £300. There are NO monthly fees for using the service, just £10 + VAT per month for hosting. Save even more! Host your entire website with us and we still charge just £10 + VAT per month. Have a look at the video below to see the features that have been built into the application to help you manage your service, your fleet and your diary. **Because of our unique development relationship with Tappers Funeral Service, we are unable to provide 1BizApp for Funeral Directors to businesses within a 50 mile radius of Bournemouth. 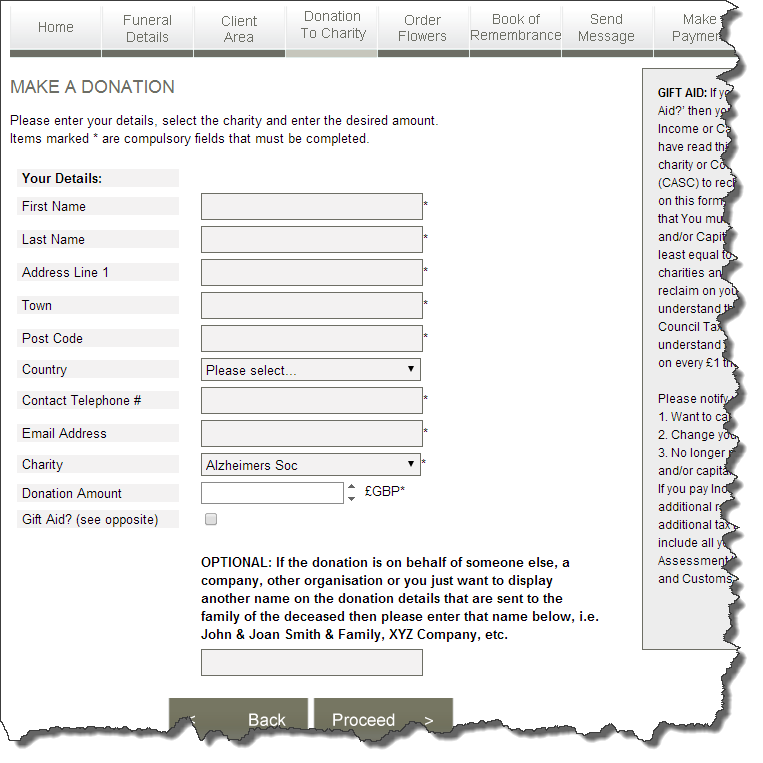 What can you do with 1BizApp fo Funeral Directors? Contact us for more information.